I’ve been busy at work creating Christmas decorations and thought I would share one of the ornaments that I’ve created with you. 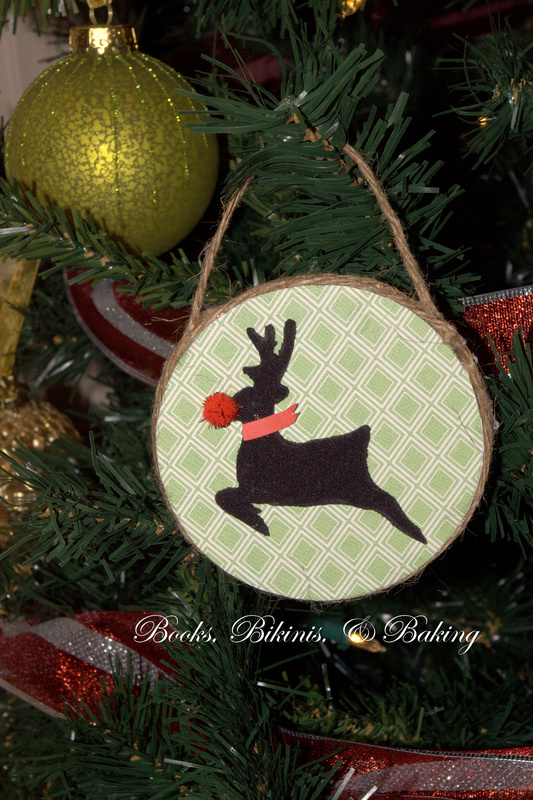 This ornament was inspired by a pin I found on Pinterest about a month ago. You can find the inspiration ornament here. – Fabric/Material, decorative elements: pom poms, scrap paper/fabric, ect. (not pictured). 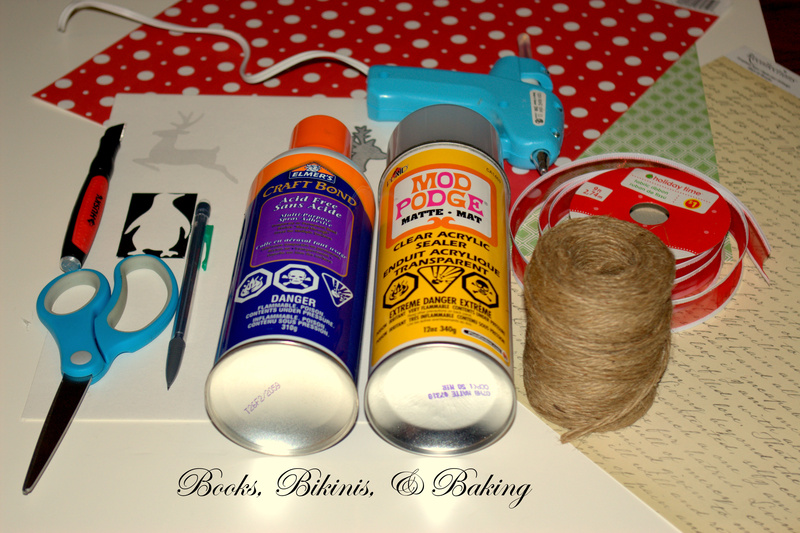 Welcome to my inaugural post here on Books, Bikinis, & Baking! I hope that my posts will provide you with great DIY instructions and inspiration. I will be posting more about myself in the coming days, but for now, let us make cake! Though Thanksgiving has long past in Canada, our American neighbours to the south are set to celebrate in about two week’s time. 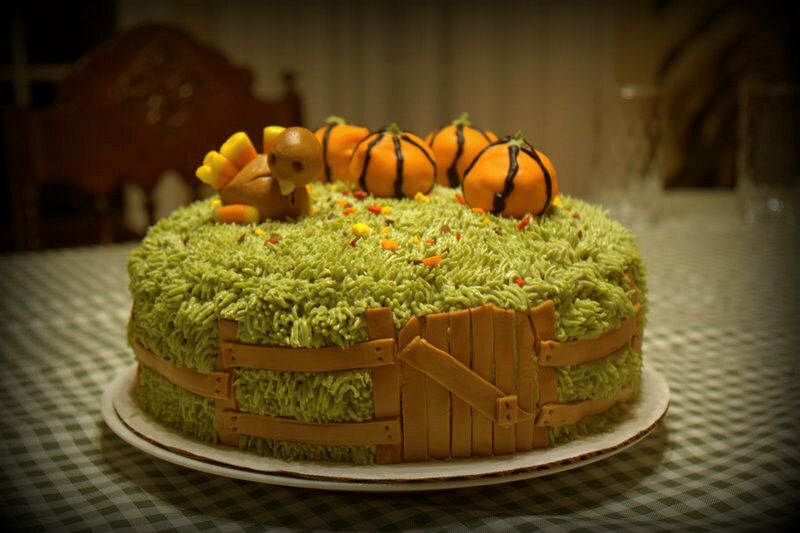 Below you will find a step by step tutorial on how to make this Pumpkin Patch Cake to delight at any Thanksgiving table.